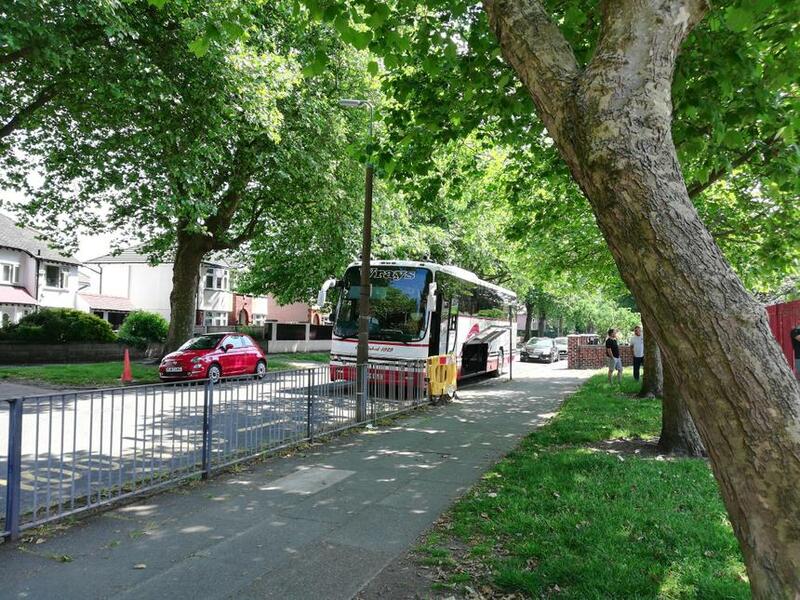 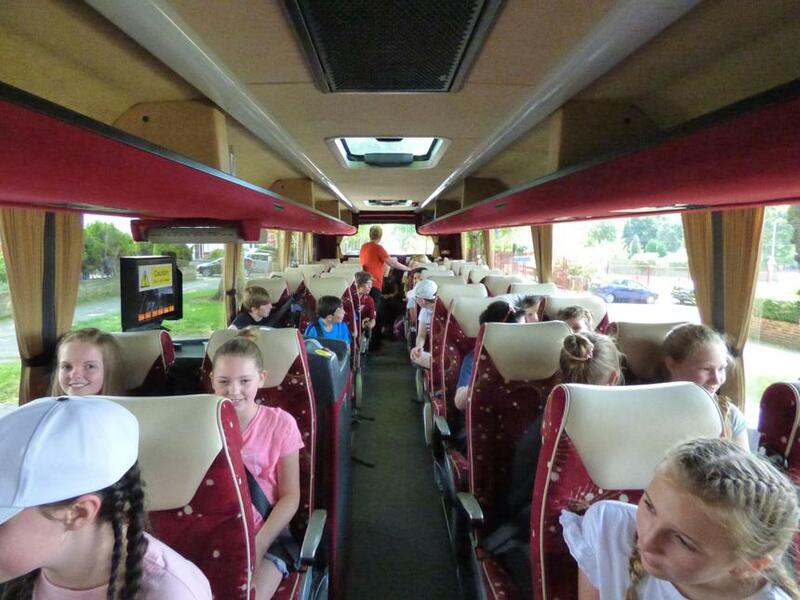 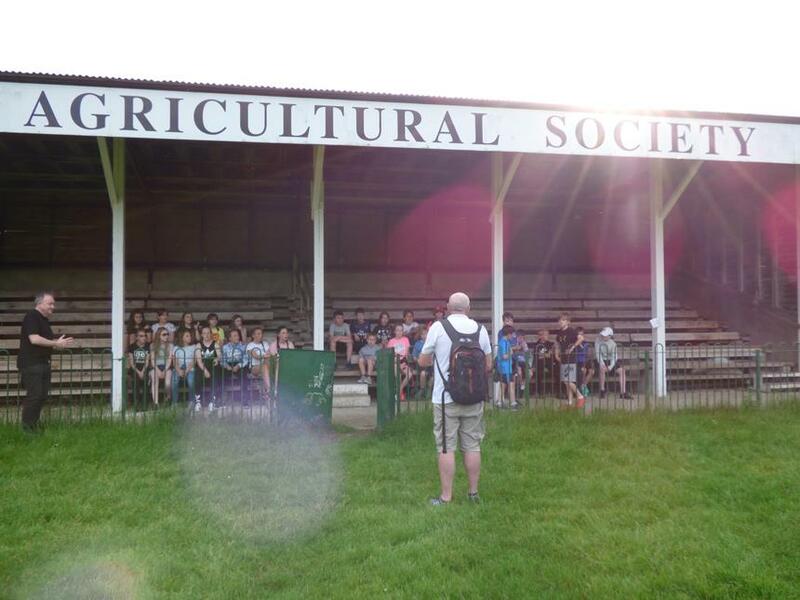 Today we started our Bewerley Park adventure with our first group, we started off at just after 1 o'clock, having a short break at Hartshead Moor for a spot of lunch and to stretch our legs a little, making great time on the motorway arrived in Bewerley Park for just after 4 o'clock. 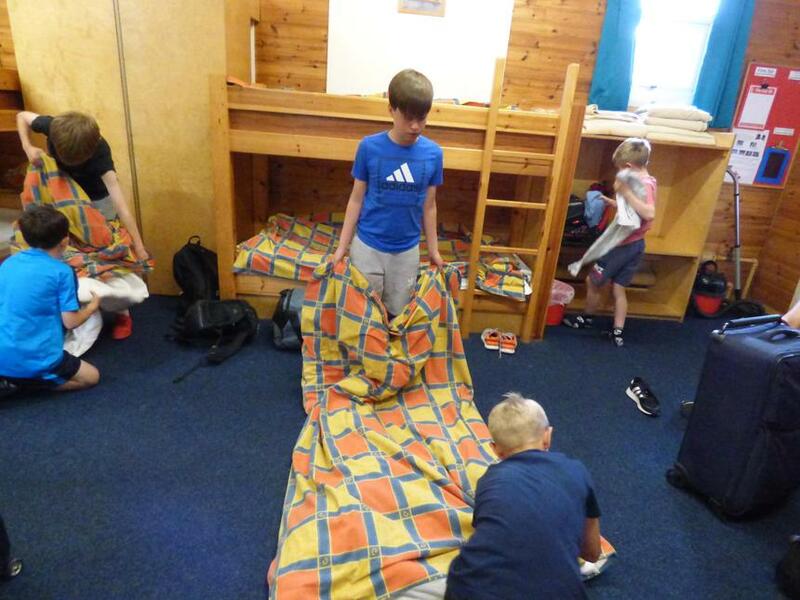 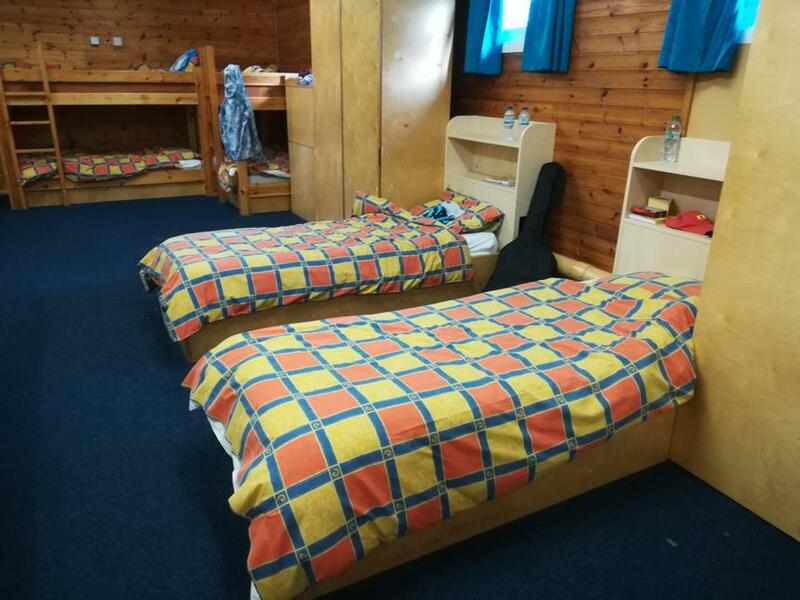 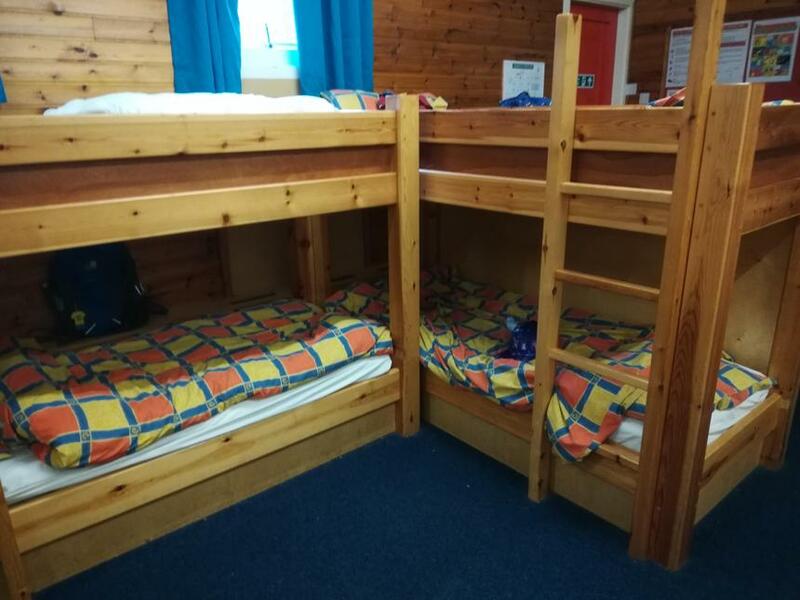 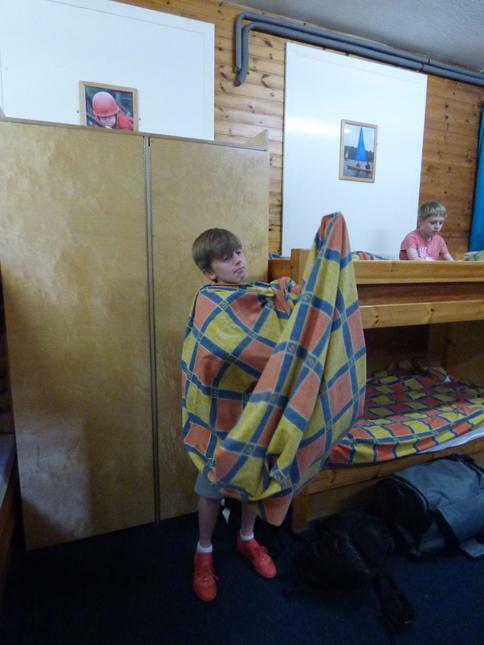 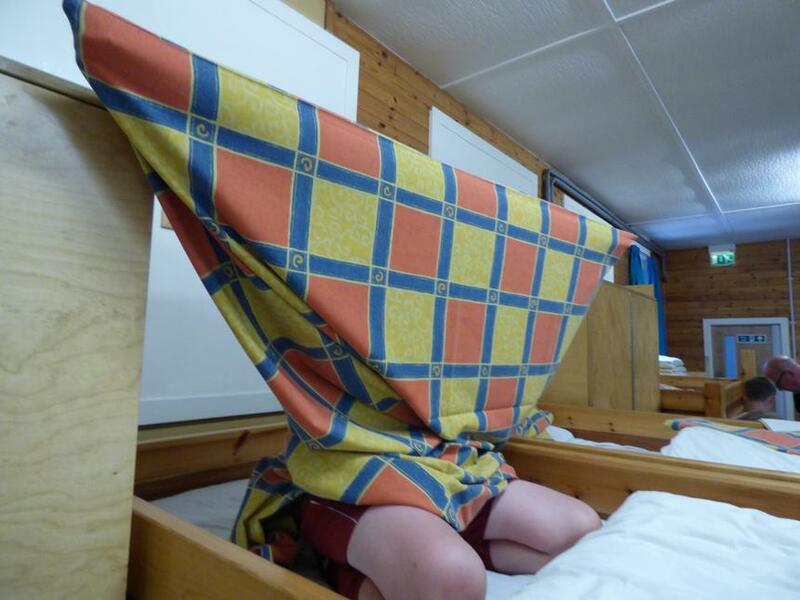 The children got a personal introduction from Helen one of Bewerley Park's Staff, and then quickly set to making themselves at home, making their own beds (only a little bit of helped required, some might need a touch more practice) and emptying their suitcases. 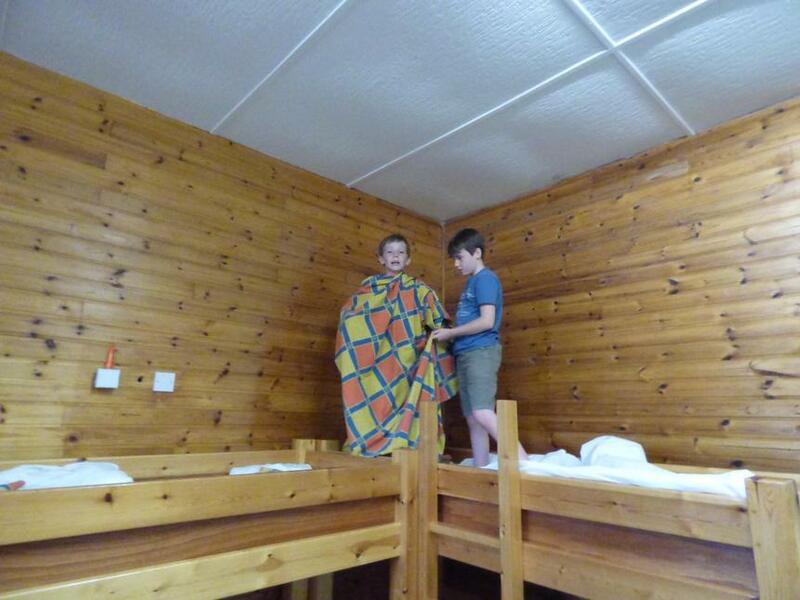 After a job well done, we were treated to a nice well deserved dinner and a choc ice. 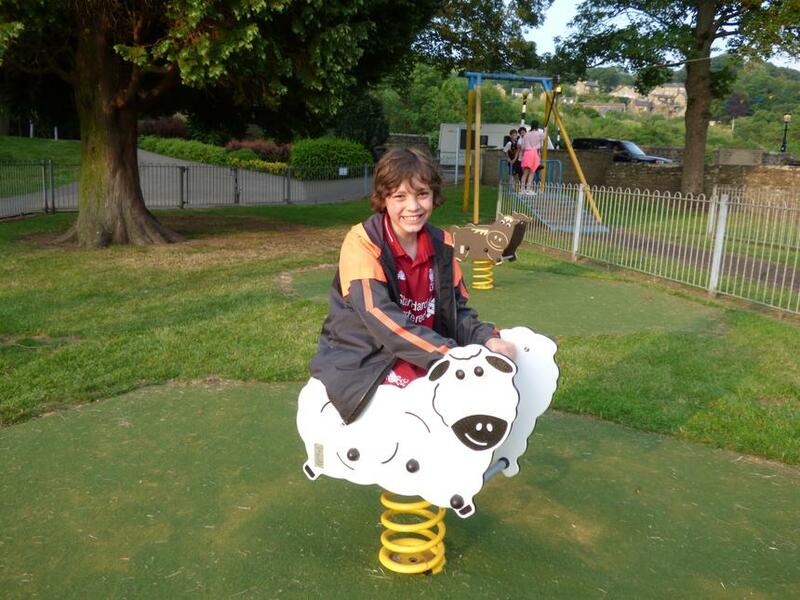 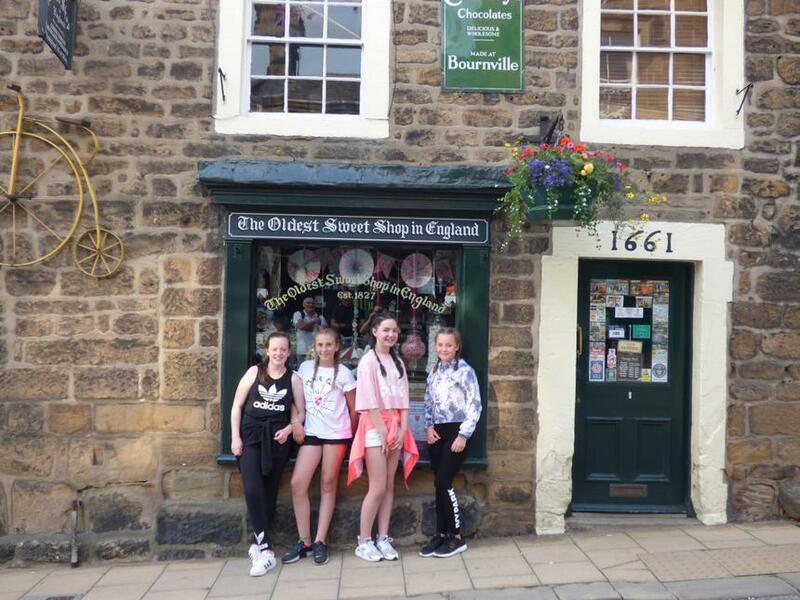 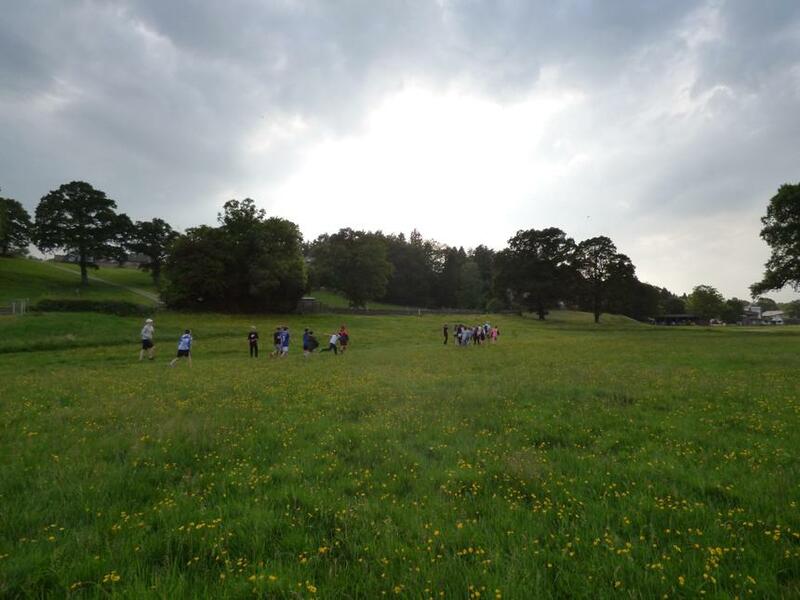 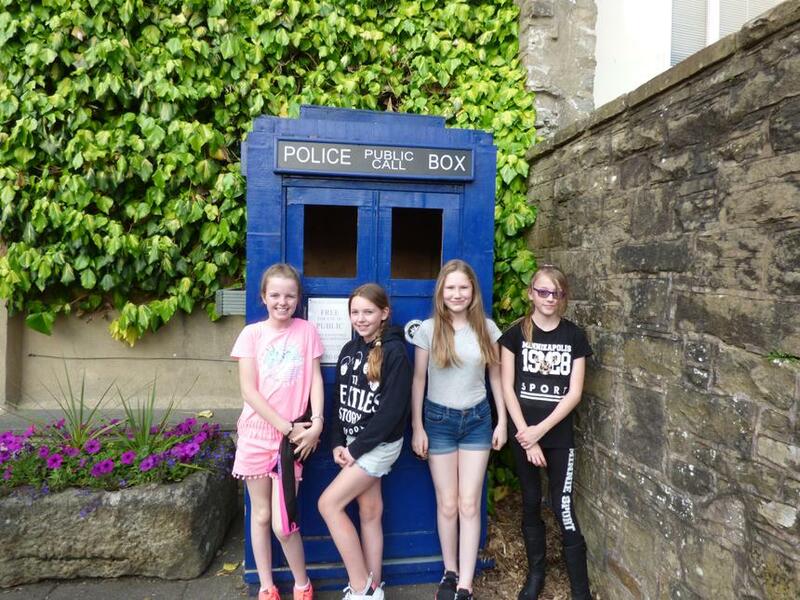 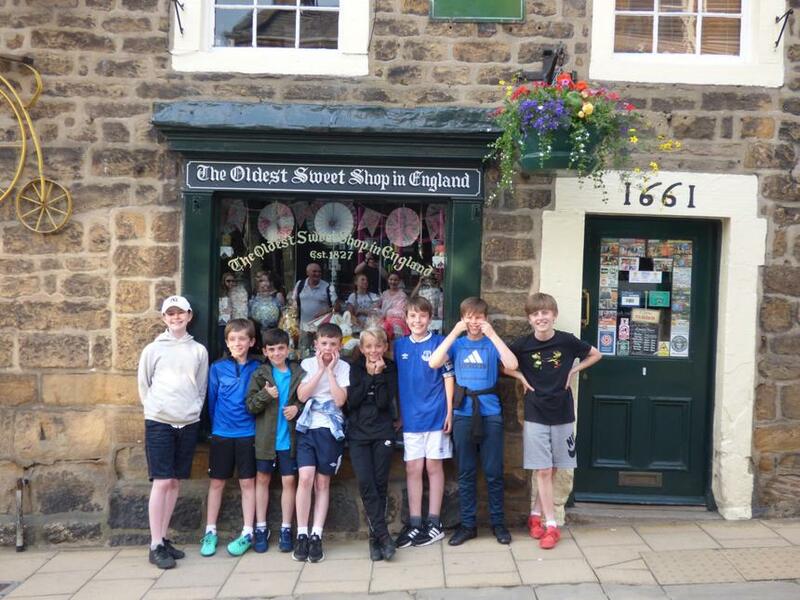 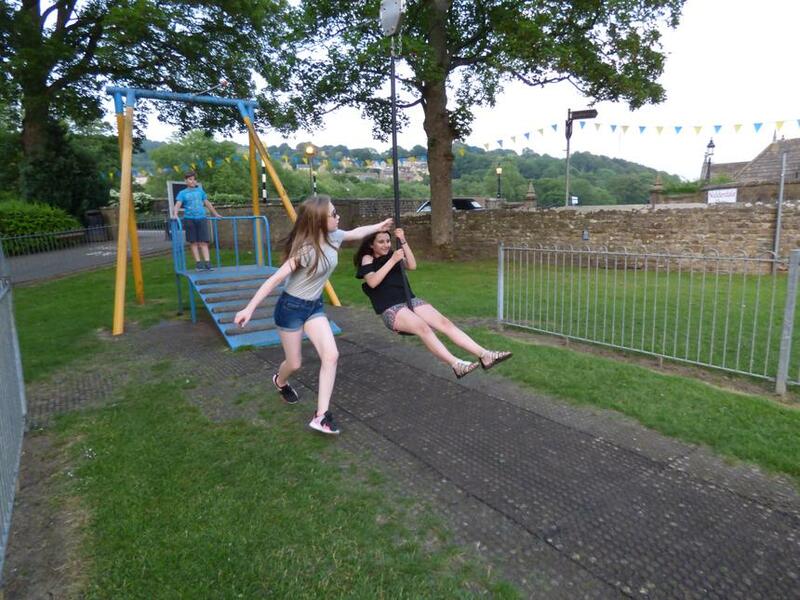 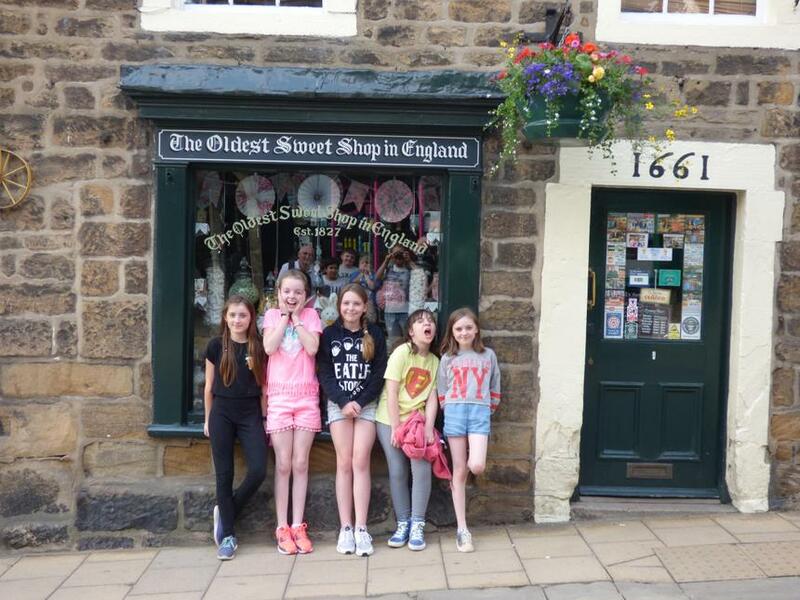 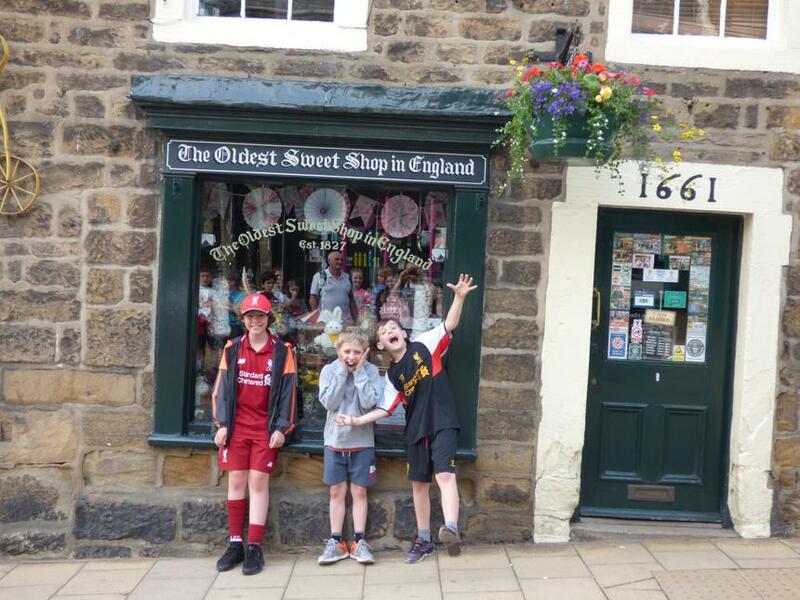 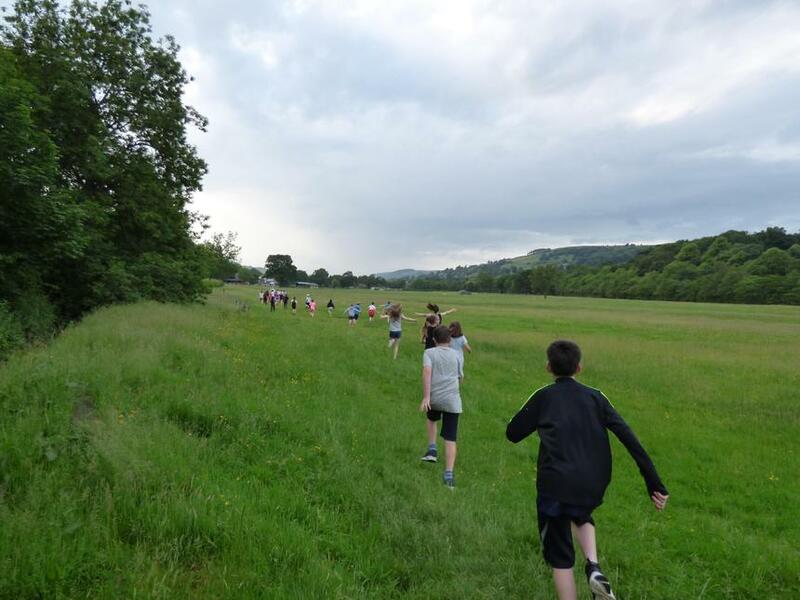 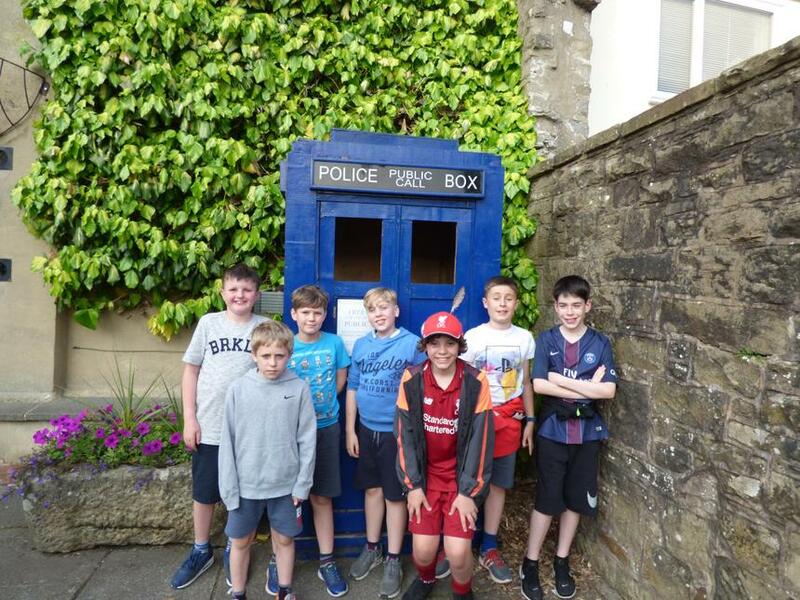 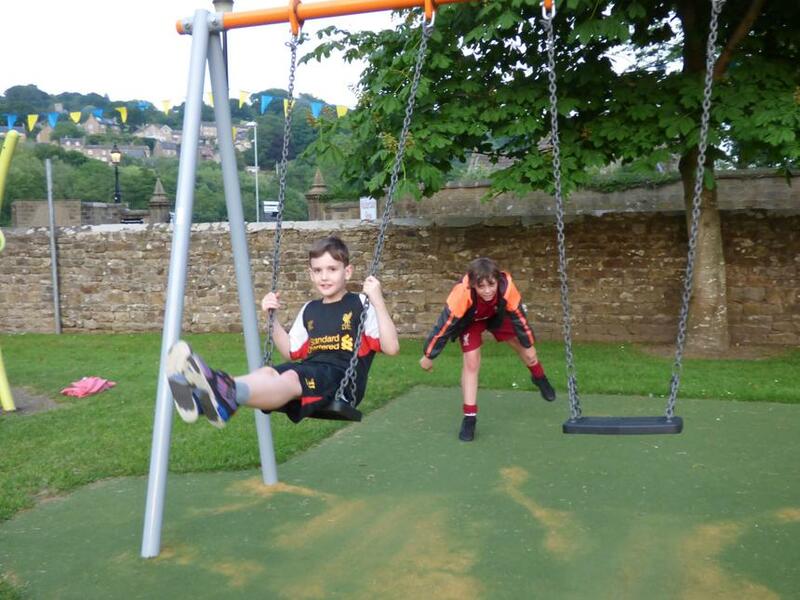 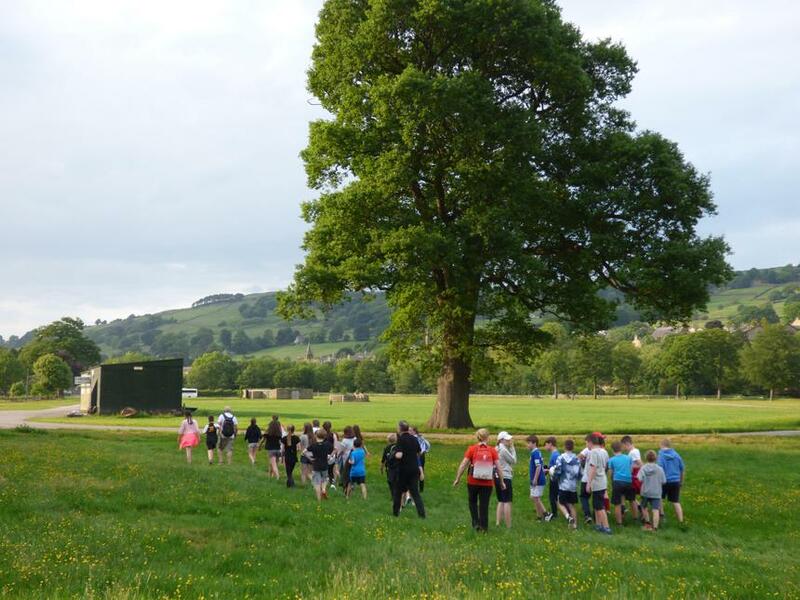 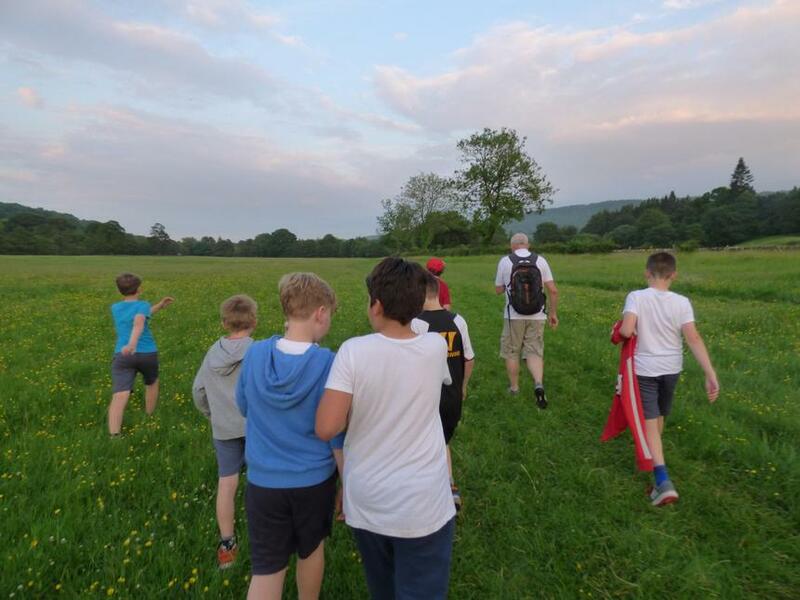 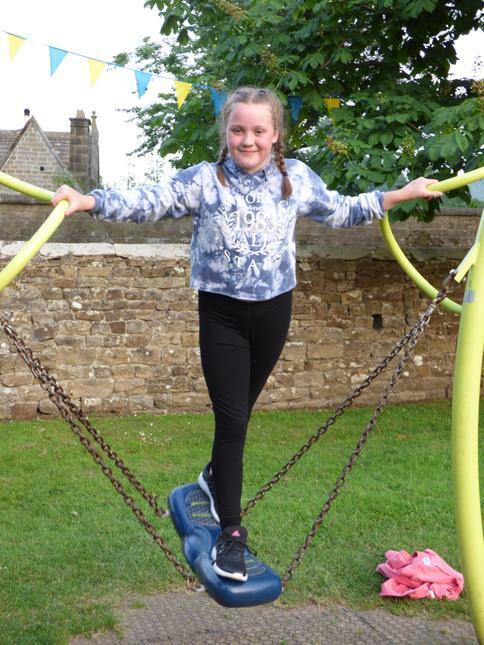 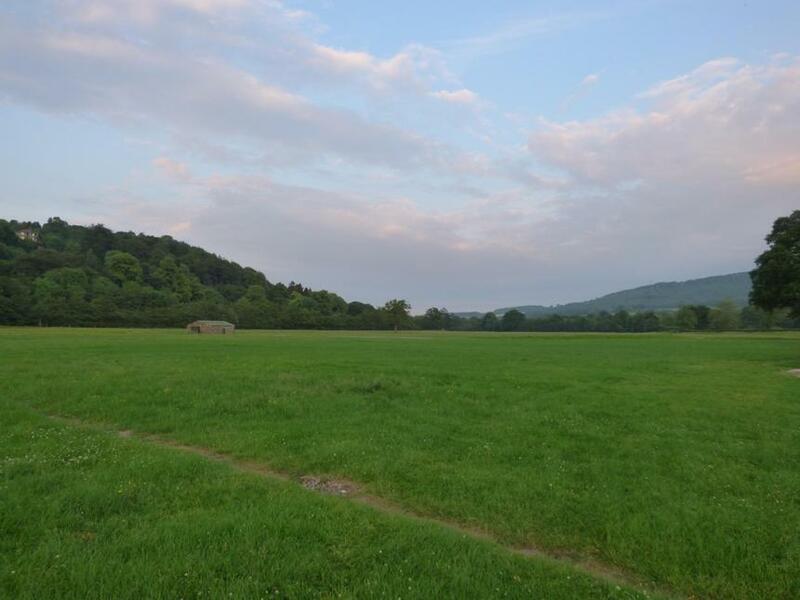 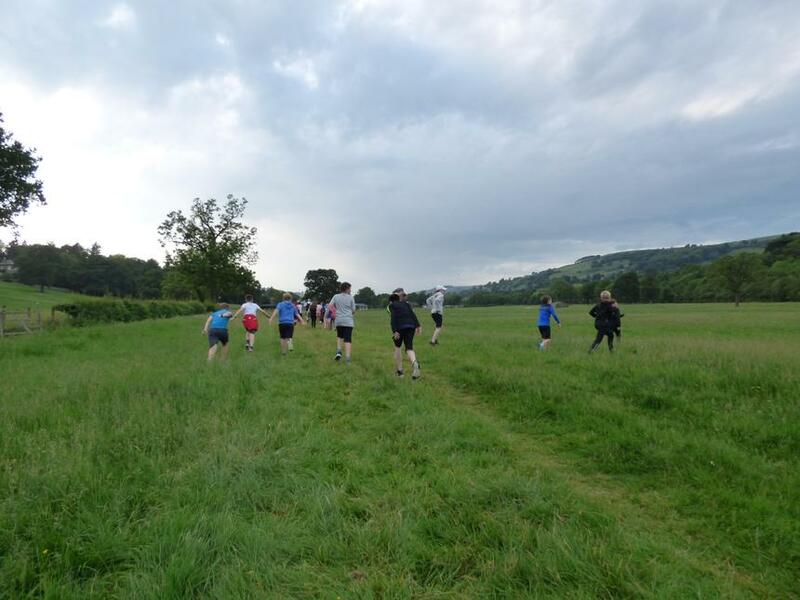 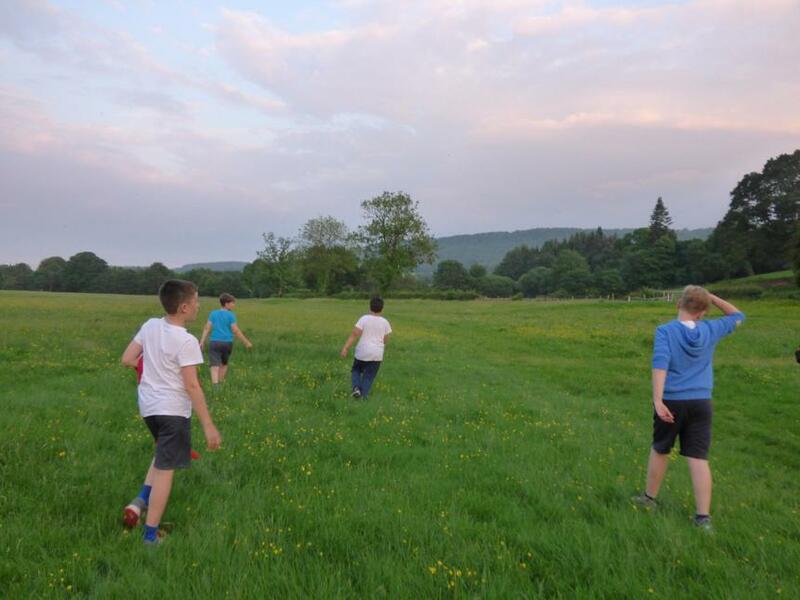 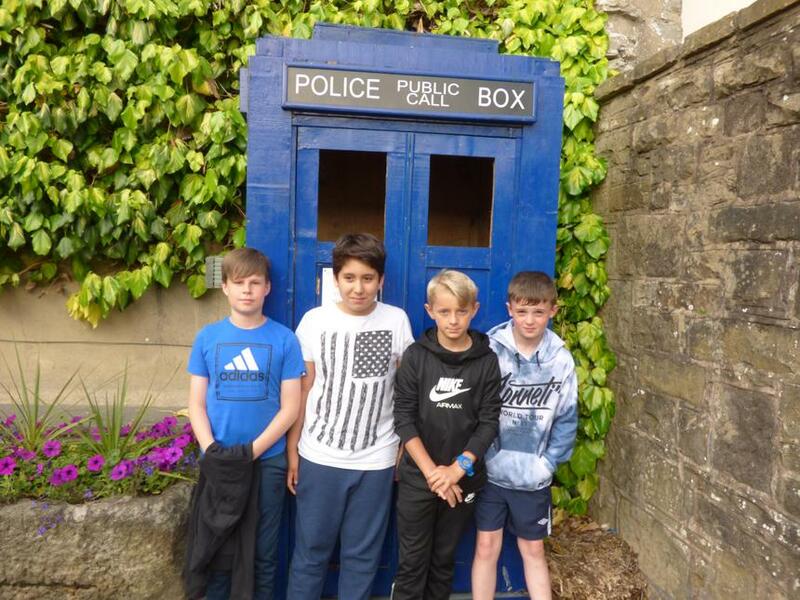 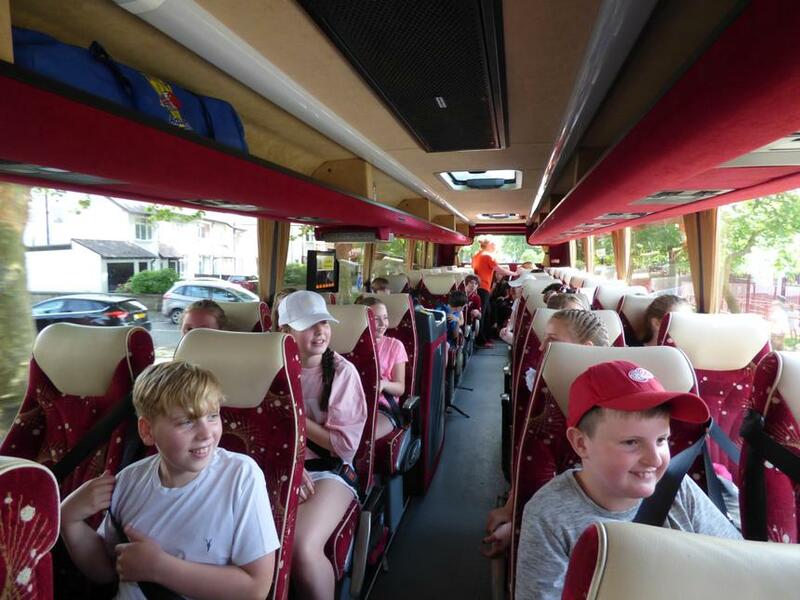 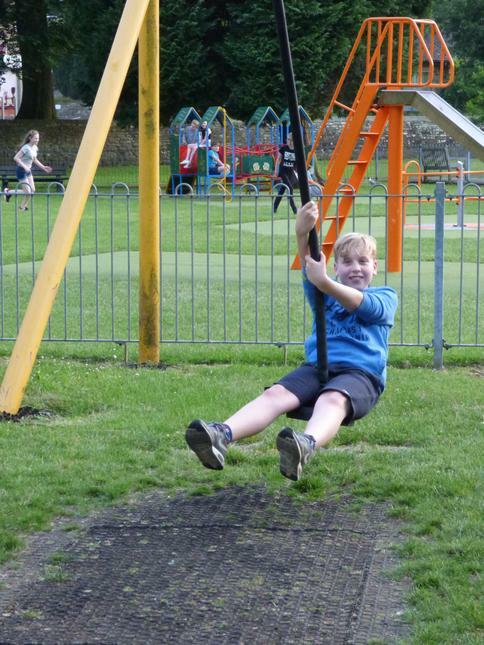 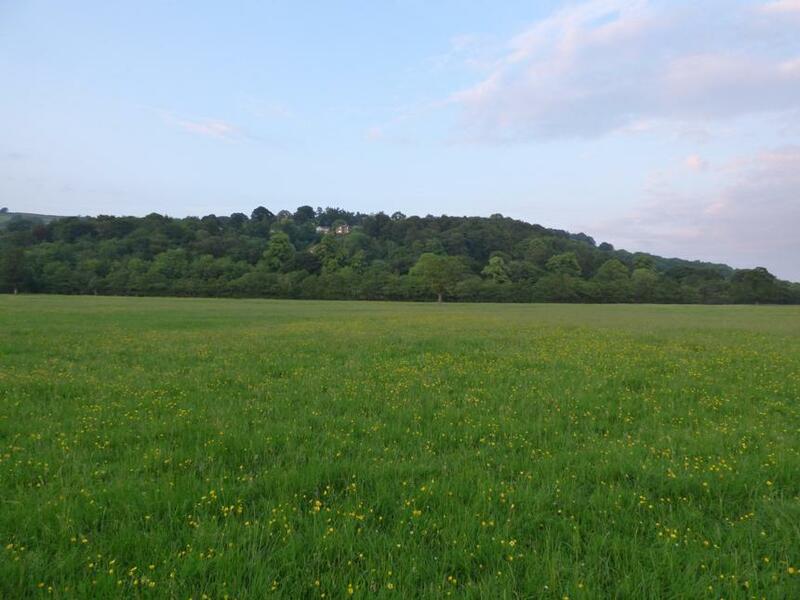 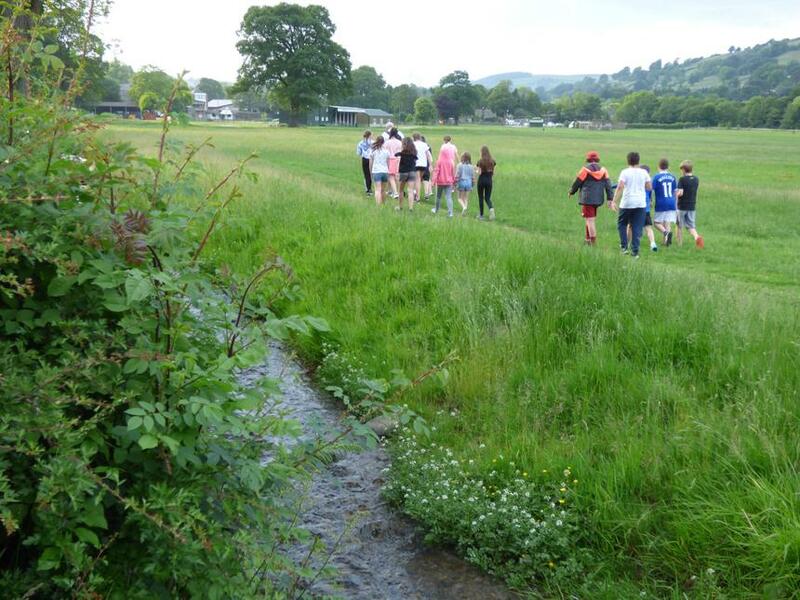 We then meandered through a gorgeous grassy field, and explored the old town of Pateley Bridge passing by The Oldest Sweet Shop In the World and some of the town's other brilliant attractions, ending the excursion at the local park where the children did what they know best. 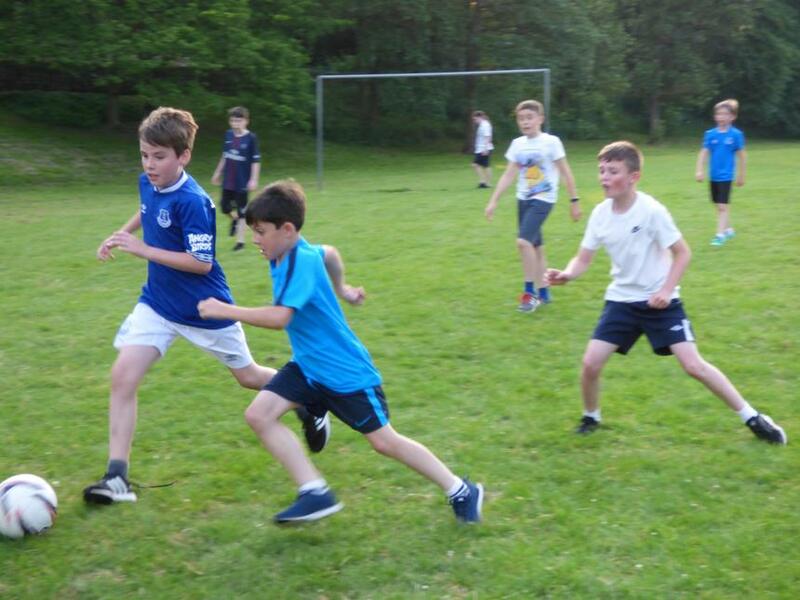 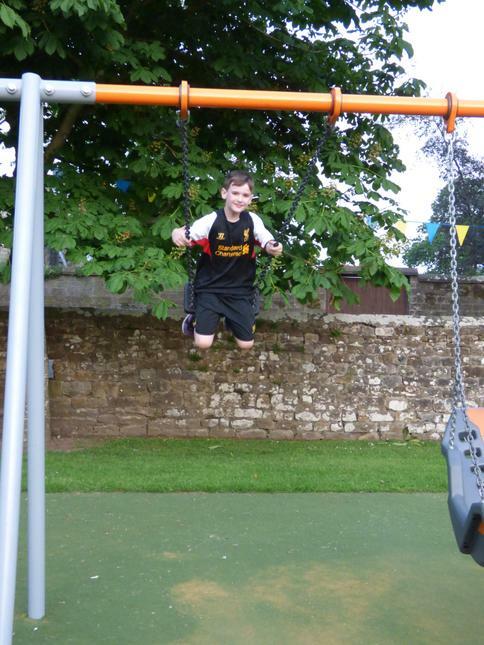 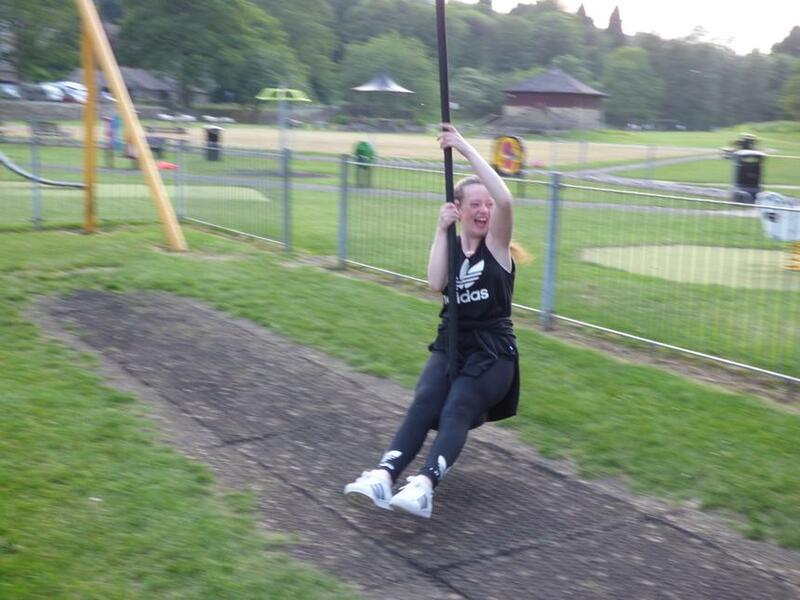 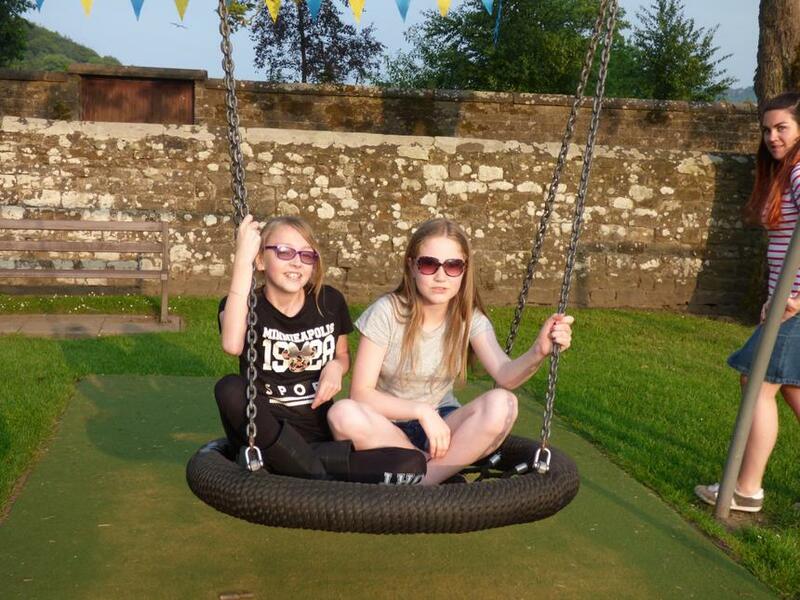 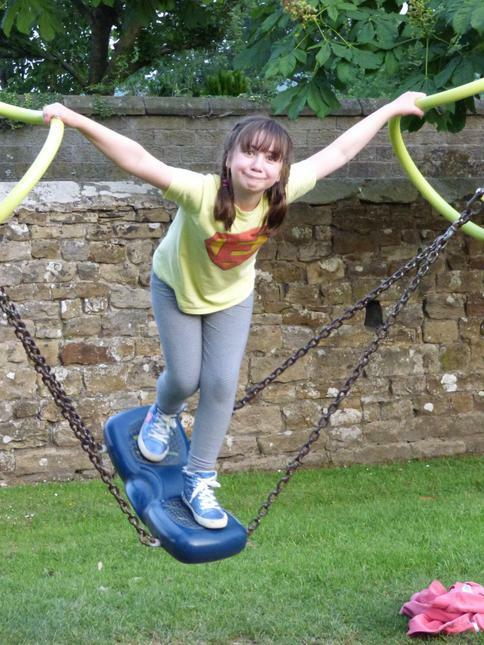 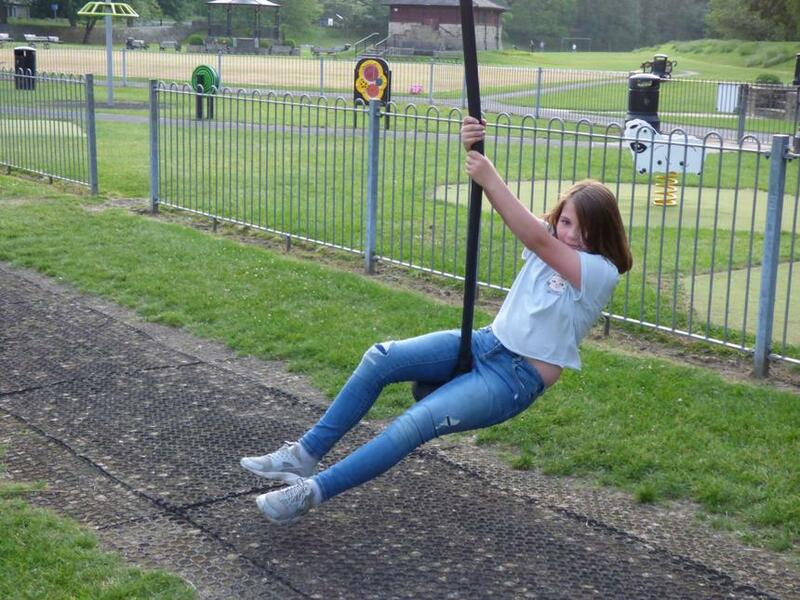 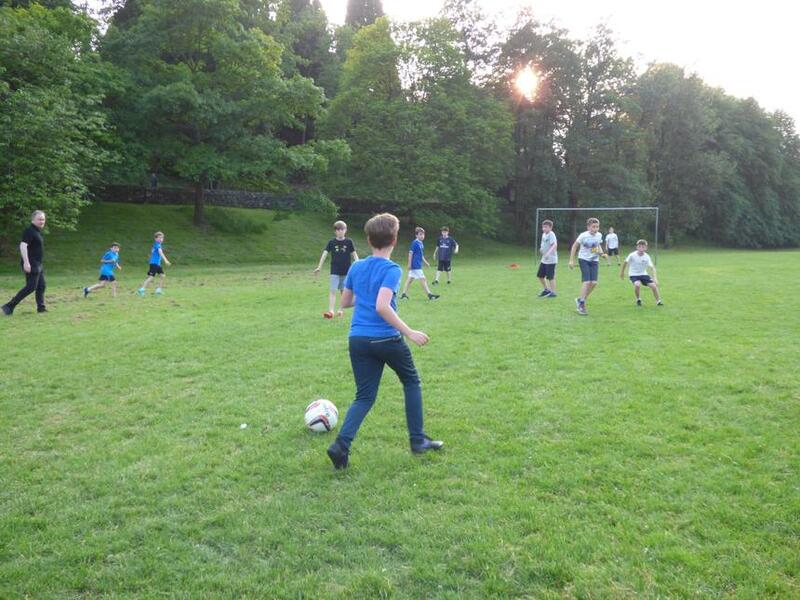 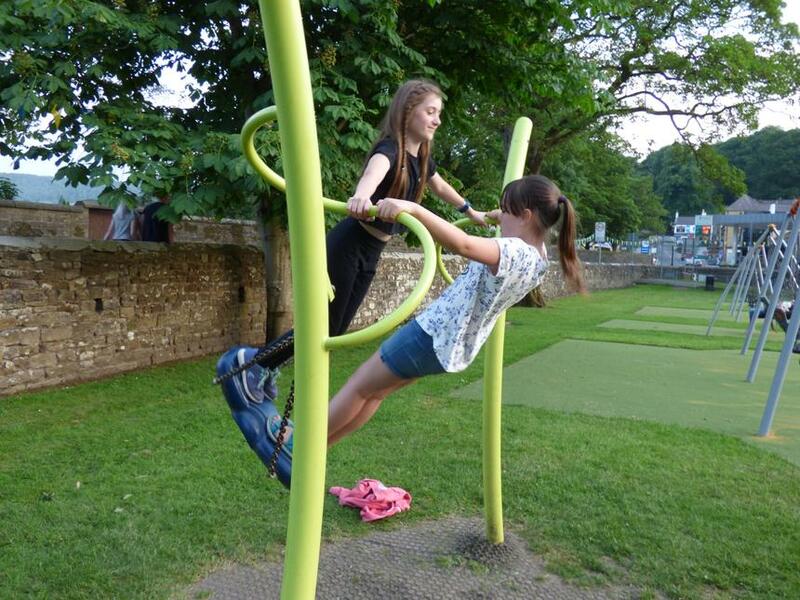 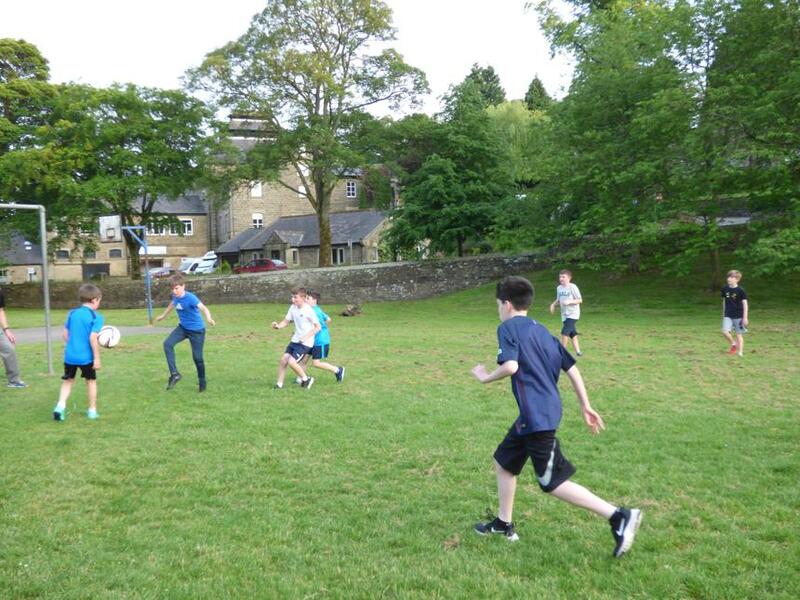 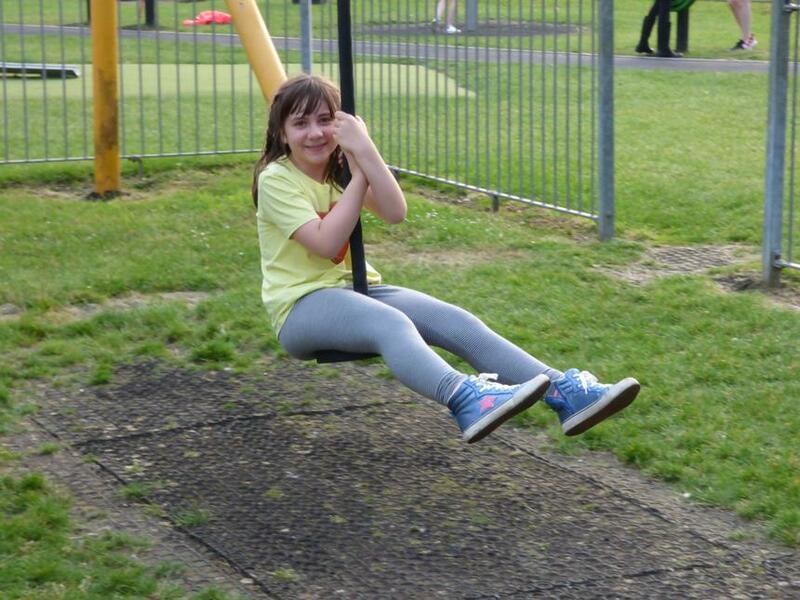 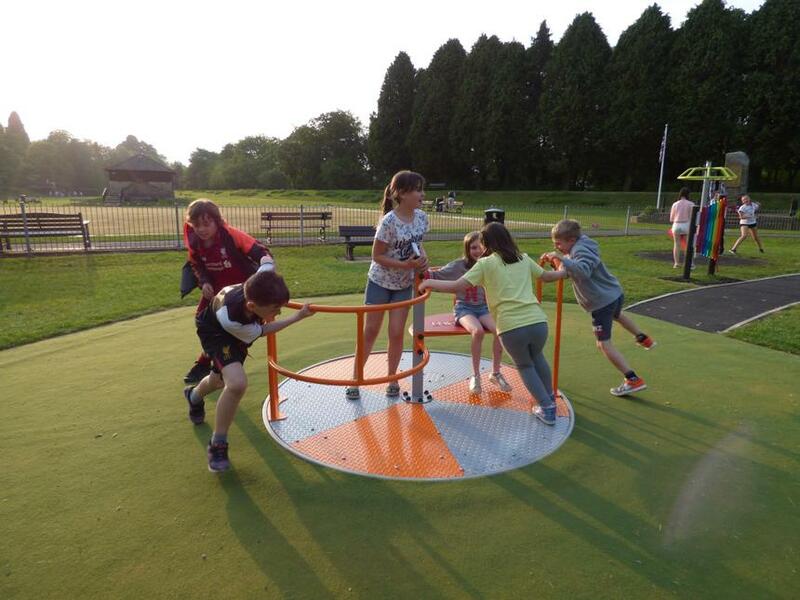 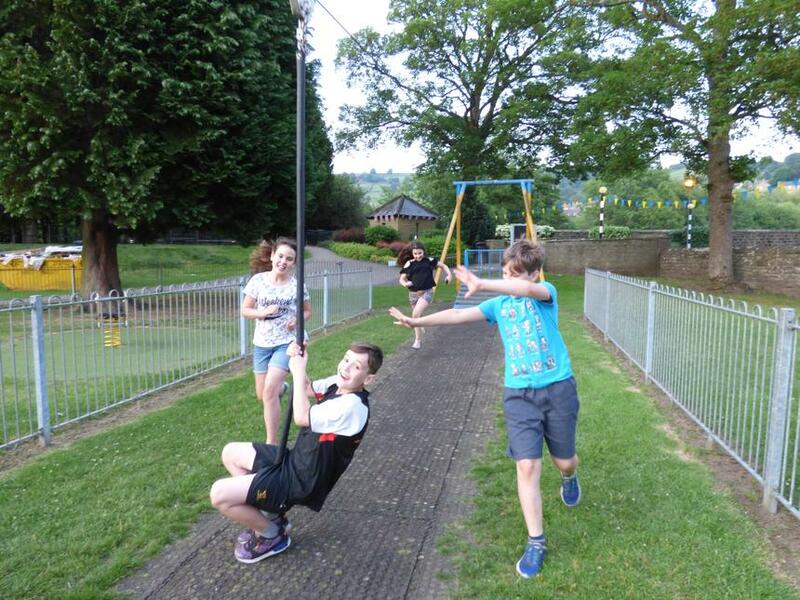 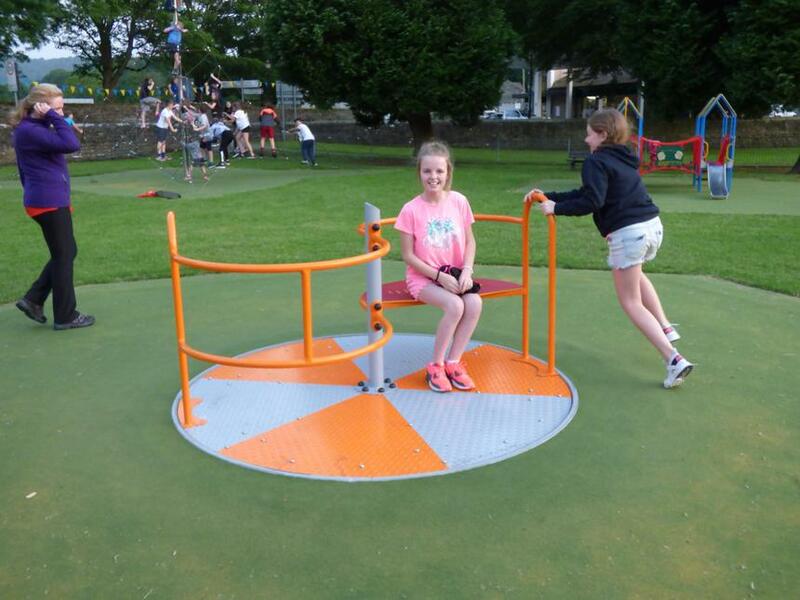 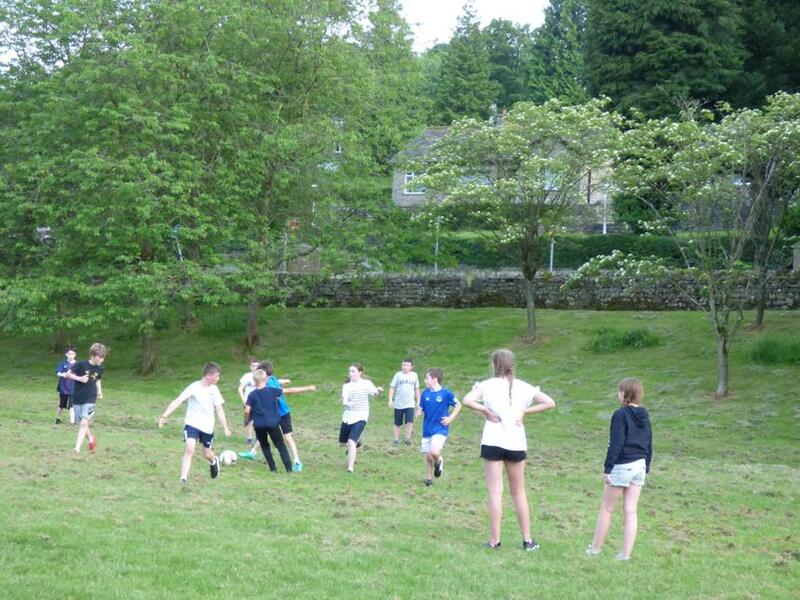 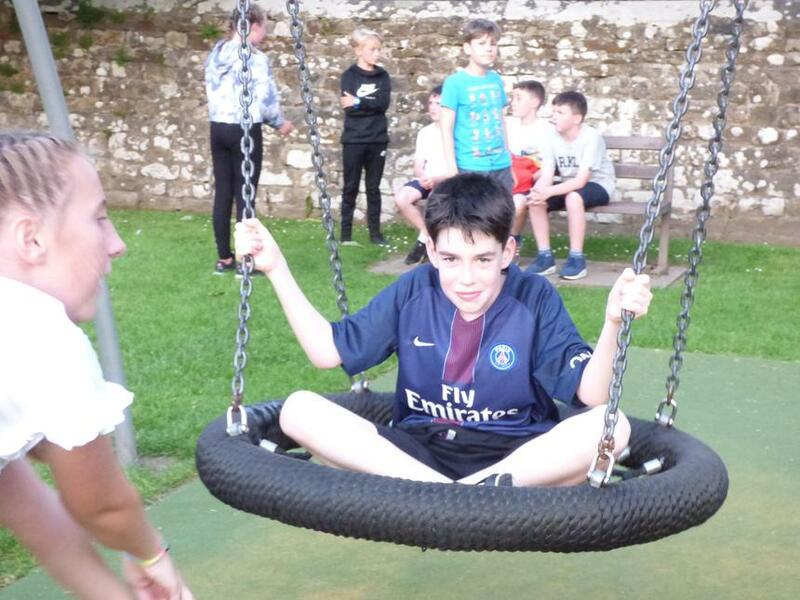 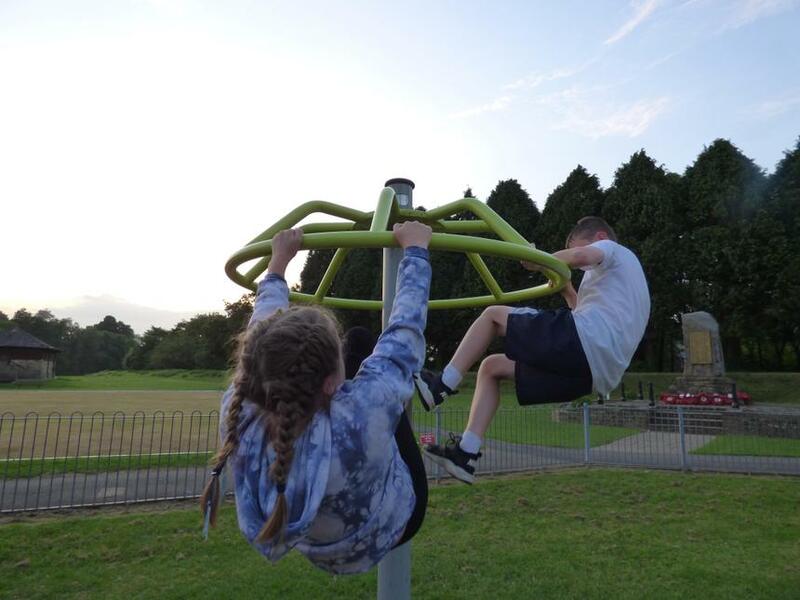 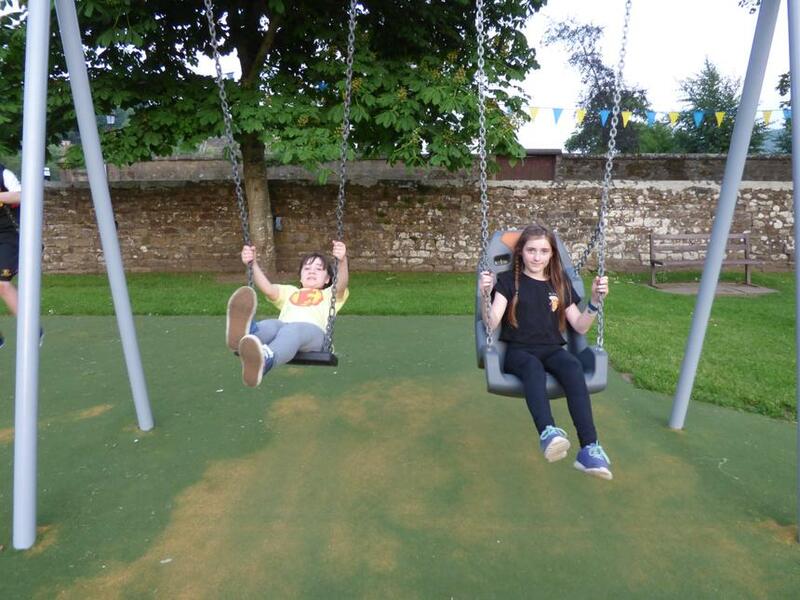 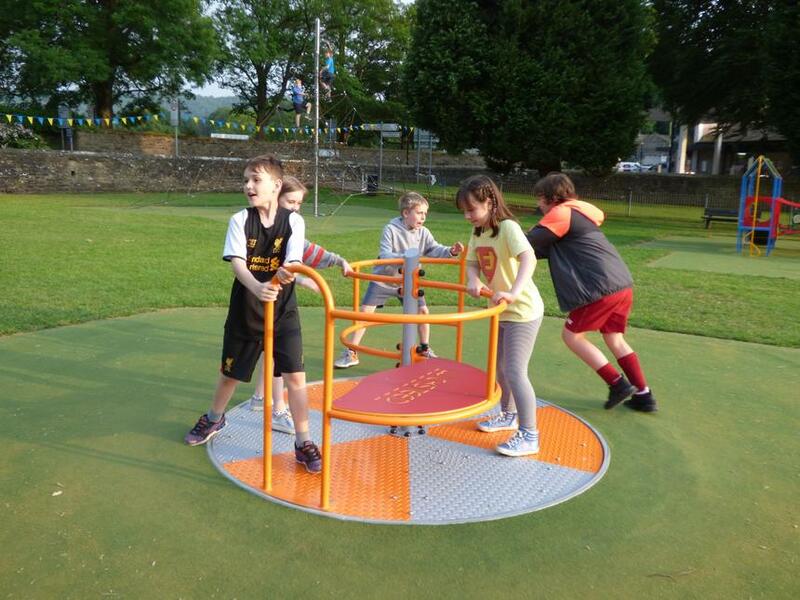 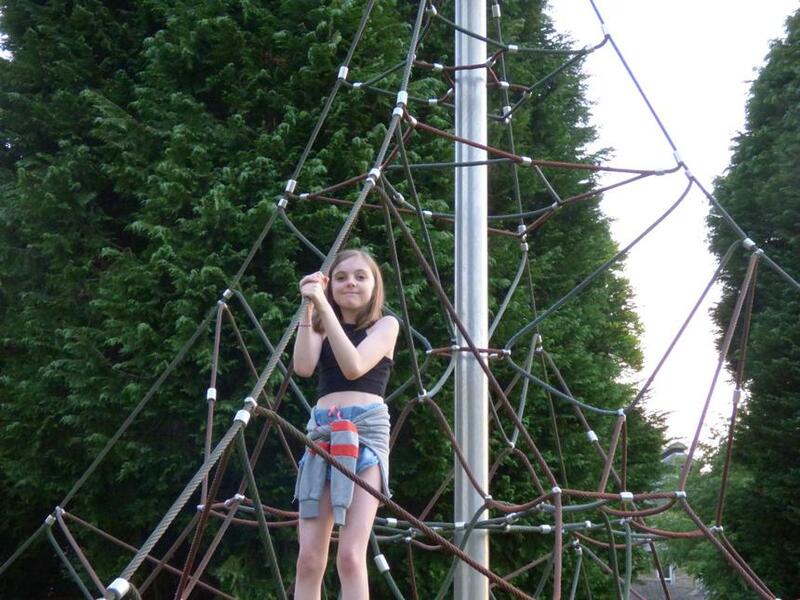 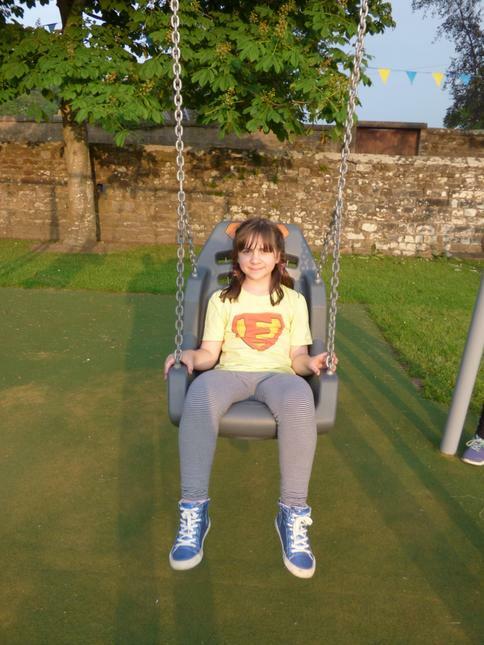 Some enjoyed the local play park whilst others took part in a quick game of football. 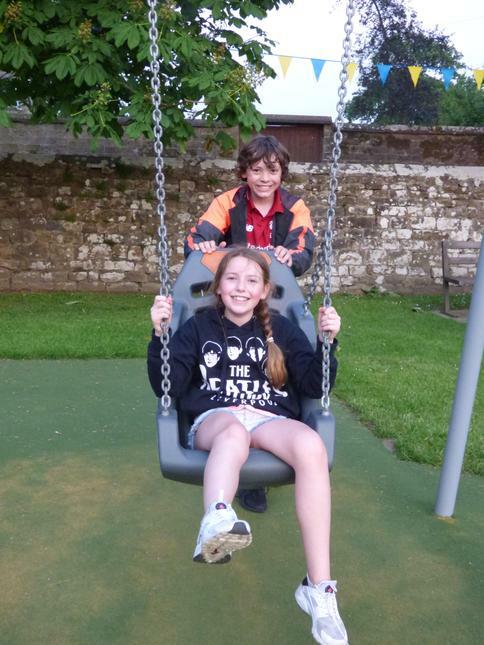 Then we returned back to the Centre for a hot chocolate and a lovely piece of cake, afterward settling down for their first night at the park, the day must have them tired out as they're out like a light. 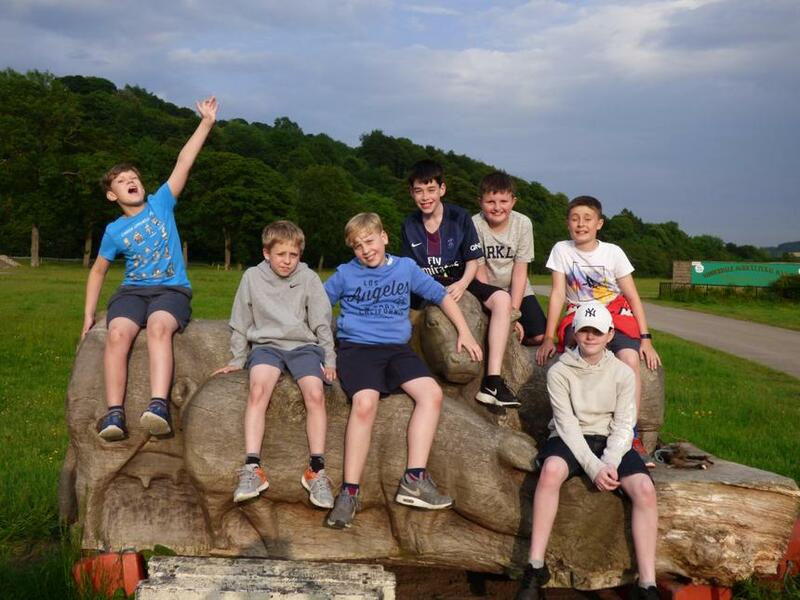 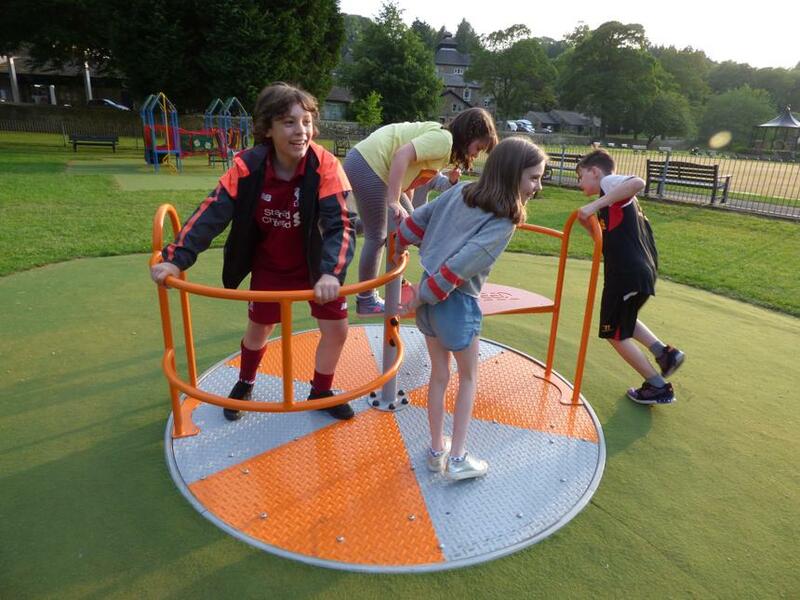 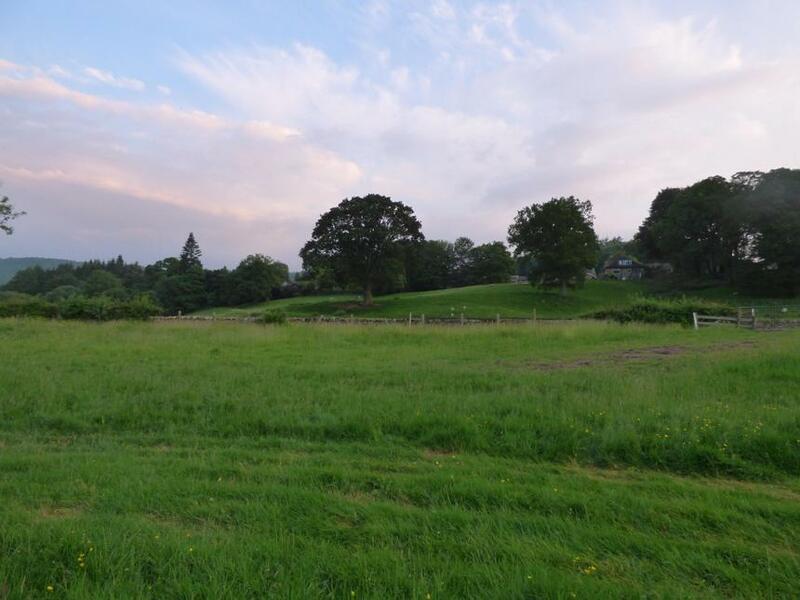 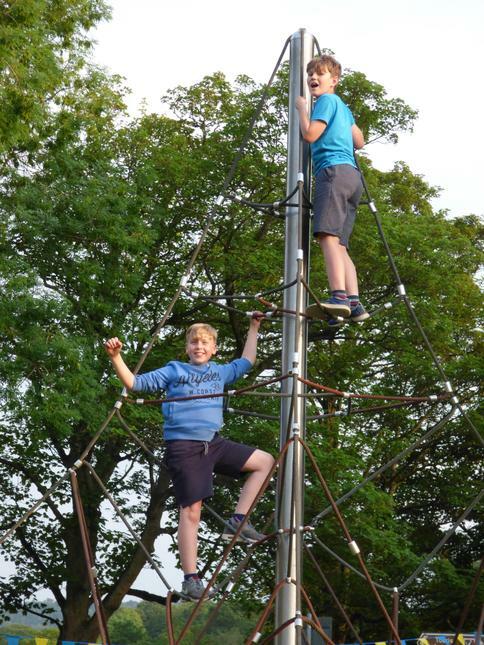 An early start tomorrow for our activity day visiting the infamous Brimham Rocks, traversing the Ghyll and hopefully in the evening the leap of faith and the high ropes. 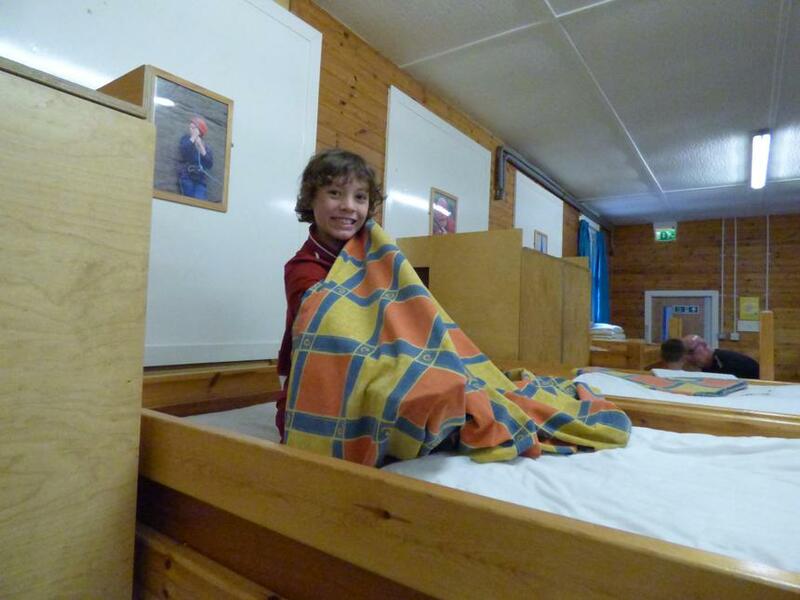 Sounds exciting!